An invaluable resource for parents, educators, and therapists, who live and work with individuals on the spectrum. 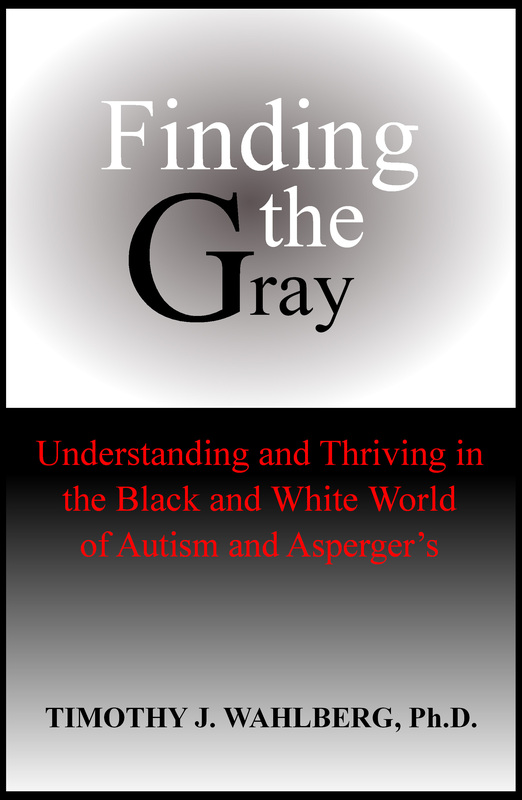 Finding the Gray provides parents and professionals alike with useful information and clear strategies to cope with behaviors associated with autism spectrum disorders. Dr. Wahlberg’s conversational tone invites readers in; his ability to empathize and relate to parents and teachers offers a respite for those who don’t know where to turn for help. Dr. Wahlberg explains the neurobiology of the brain in terms that allow readers to understand the context of how individuals on the spectrum perceive their environment. He offers simple, tangible techniques and treatments to help those with ASD, as well as their parents and educators, cope with the challenges they face every day.